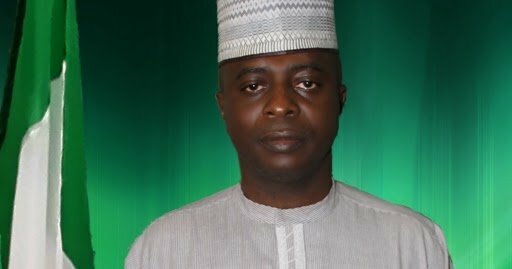 49 year old Razak Atunwa is a member of the Nigerian House of Representatives representing Asa/Ilorin West Federal Constituency. Born on the 17th of October, 1969 in Ilorin, Kwara state, He attended Immaculate Heart Secondary School, where he obtained Ordinary Level Certificate in 1986. After 11 successful years as a Barrister at law in London where he specialized in criminal and international law, Hon Atunwa returned to Nigeria in 2005. 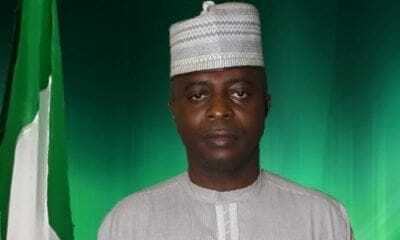 36 year old Atunwa was appointed as the commissioner for Land and Housing in Kwara state in August 2005, Commissioner for Information and Home Affairs ( 2006 – 2007), Commissioner for Works and Transport (2007 – 2009) and Commissioner for Finance ( 2009 – 2010). 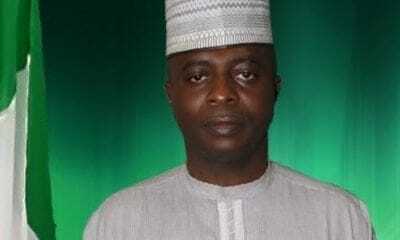 Hon Atunwa has Immense Governance experience in Kwara state after working in 4 different ministries in his thirties.